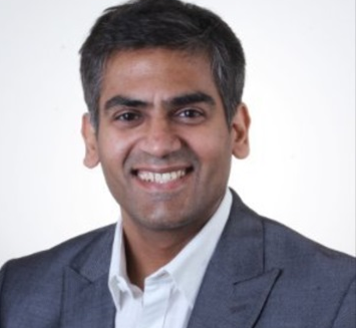 Akhilesh leads GitaCloud's India Operations as General Manager. Akhilesh is also an Industry Thought Leader in Consumer Goods and Oil & Gas industries. Akhilesh started his career with the role of a supply chain planner in a Fortune 100 petroleum company in India. Akhilesh has over 16 years of experience in leadership roles at big 4 consulting firms and SAP in USA. Akhilesh has led several client engagements to refine supply chain strategy and business processes on large scale transformation programs for many Fortune 100 companies across India, Australia / New Zealand, South Africa and USA. Client list includes Heinz, Kellogg's, Chevron, Nike, Intel, Johnson Controls, Levi's, Ranbaxy, Dabur, and many others. Akhilesh has a graduate degree from IIT Roorkee in India with Honors in Civil Engineering followed by MBA from IIM Lucknow in India. Akhilesh is based out of Gurgaon, India.